Inman announced its Select group membership program today, which gives teams, companies, associations and MLS organizations a way to become charter Select members, giving their employees and members special access to the breaking news, business intelligence, special reports and industry profiles that are part of the all new Inman Select program. Charter members include Better Homes and Gardens Real Estate LLC, Council of Residential Specialists, Houston Association of Realtors, Howard Hanna Real Estate Services, Metropolitan Regional Information Systems, Colorado Real Estate Network, WFG National Title Insurance Company, realtor.com, MLSListings and Wisconsin Realtors Association. Hundreds more are expected to join the Group Membership program in the coming weeks, giving all of their members, employees, and franchisees access to the Inman Select content that launched earlier this week. 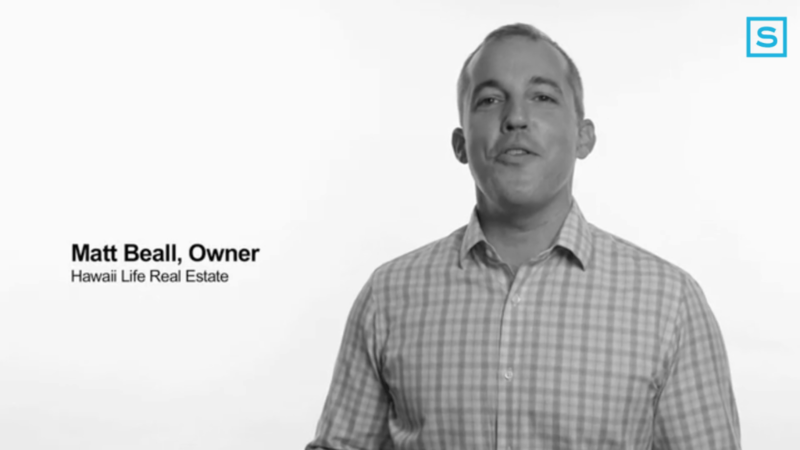 Group members representing more than 200,000 real estate professionals have already joined the Inman Select program. For more information on group membership, email sales@inman.com.